Enough For A Hospital – We Do Give A Duck! Comments Off on Enough For A Hospital – We Do Give A Duck! 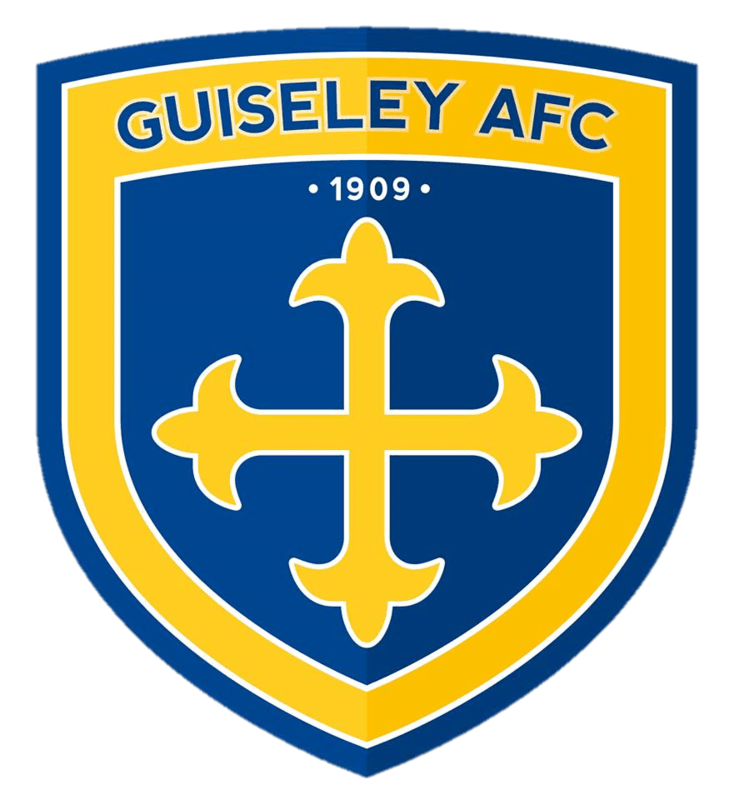 For the season 2017/18 a decision was taken to have an official Club charity, for the first time, and The Give A Duck Foundation was chosen. A target of £2500 was set, this would allow us to help purchase 100 Ducks. Amazingly we have raised £3357.88, enough for 135 ducks, which will supply enough for the Paediatric oncology unit of one hospital for a year. Since the first home match in August, fund-raising towards this target has been under way in small and larger ways. A Duck became part of the Supporters’ Club and has travelled the length and breadth of the country visiting from Barrow to Torquay and all stops in-between. At all home matches a Duck was visible overseeing the sales of Golden Goal and the Give A Duck collection tin firmly grasped in Mick’s hand. 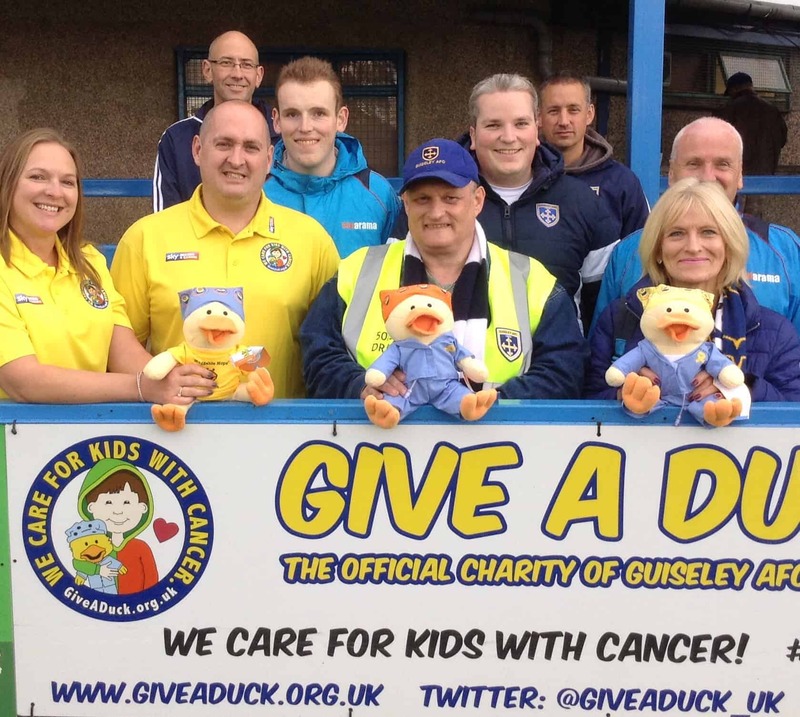 The picture above shows some of the contributors to the Give A Duck total and founders of The Give A Duck Foundation Karen and Andrew Phillips.